The WV/VA Water Quality Monitoring Program will be hosting a pipeline monitoring training in partnership with Ohio Valley Environmental Coalition (OVEC) in Huntington, WV this Saturday, September 9. 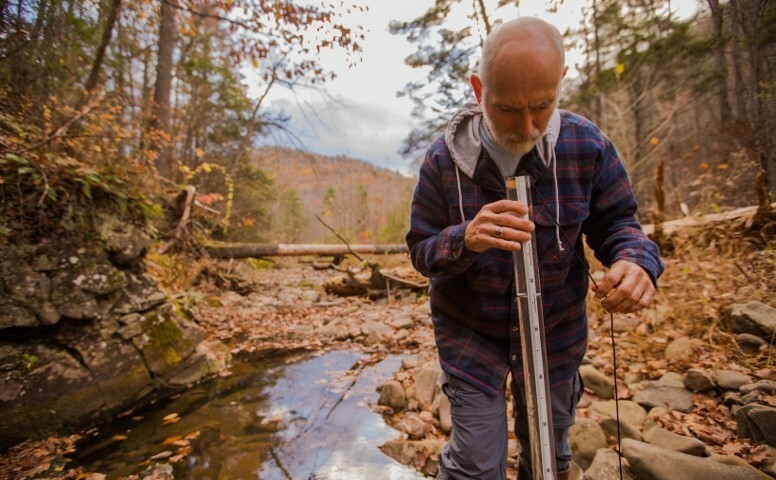 The pipeline monitoring training is designed to identify and minimize potential impacts from pipeline development on sensitive water, fish and wildlife resources in the path of the Mountaineer Xpress pipeline. Pre-registration is required for the training. Please contact Robin Blakeman with OVEC at 304-522-0246 or email, robin@ohvec.org.